At Luxe Painting we always strive to be known as the most reliable Perth painters & contractors that you can trust. We are a full-service painting contractor: We can paint anything to do with the Interior or Exterior of your home, rental property or business. We can even restore your Roof or fence to its former glory. What Makes Luxe Painting Different? 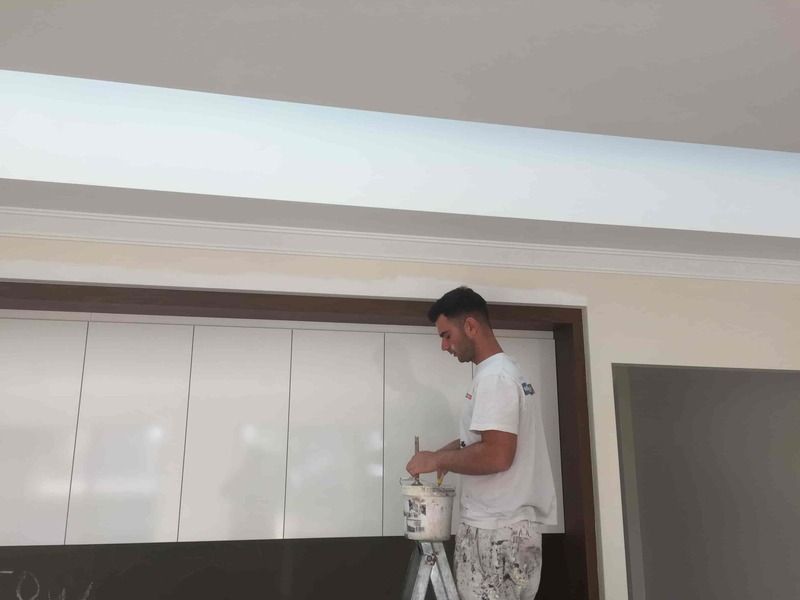 Founder Christyan Costea, started Luxe Painting because, after years in the construction industry, he noticed that there was a lack of honest and ethical painting contractors. He would often see the results of poor workmanship from lack of proper preparation of surfaces. In most cases, painting contractors were not applying proper sealers and primers and in some extreme cases, there was a lack of any sealer or primer. Luxe Painting was formed to fill this current gap in the market. 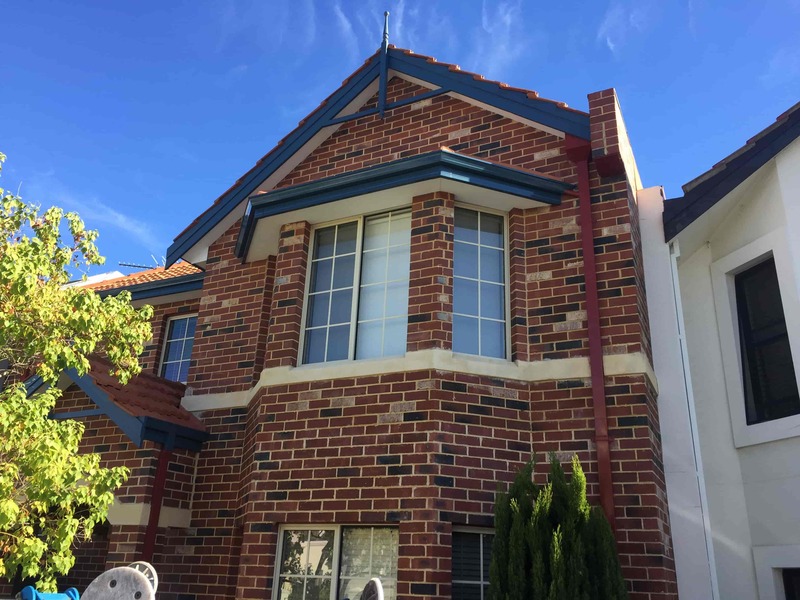 We are Perth painters & roof restoration service providers that not only provide good customer service and professionalism, but we also follow proper painting application procedures that are in line with the Australian Standards. Unlike our competitors, we won’t cut corners when it comes to painting your property. We will not only apply the right sealers and primers, but we will also apply them correctly to ensure a long lasting finished product. No project is signed off until our clients are 100% happy. Whilst most of our competitors have a “we’ll get away with it” approach, we guarantee full transparency and will stop at nothing to ensure your queries don’t go unanswered. So, what are you waiting for? Fill out our quote request form now and start your LUXE PAINTING experience! 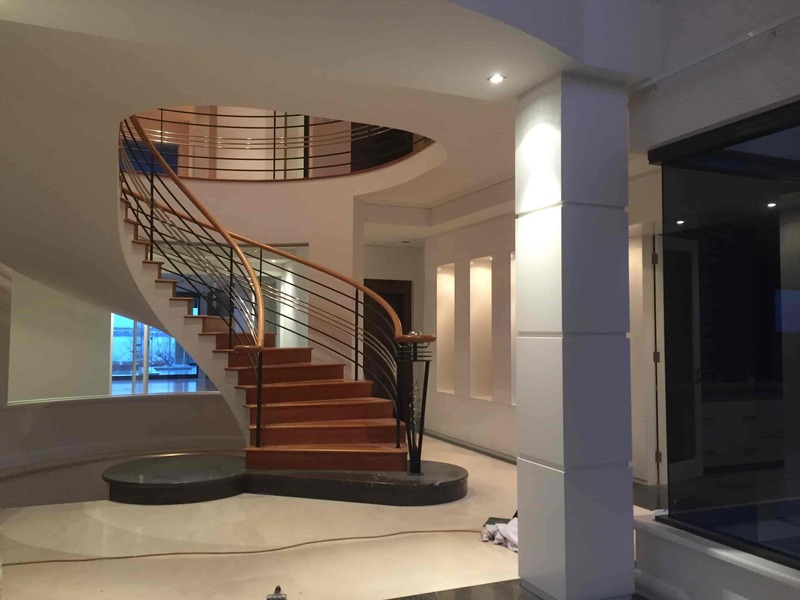 Why Choose Luxe Perth Painters? Luxe is a local Perth based painting company, supporting local paint and hardware suppliers. No job is too big! We will inspect the job for free and explain the workmanship and product required for a long lasting paint job. We provide free written quotes within 24 hours. Our team of professionals are all fully qualified to operate a range of EWP’s and are white card inducted. 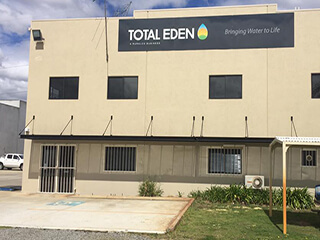 We can do it all, from repainting the interior of your premises to the outside walls, roof restoration, fences, patios and timber decks. Most importantly, we follow proper paint application processes. We do not cut any corners when it comes to paint preparation and application. We use the correct primers, undercoats and techniques as specified by the paint’s manufacturer for each particular job. We use quality paints from trusted manufacturers such as Taubmans, Dulux, Bristol, Wattyl, Solver & Granosite. We are fully registered: Building Commission Perth Painting Contractors Reg No 100478. We provide a 5 year Painter’s Workmanship Guarantee!